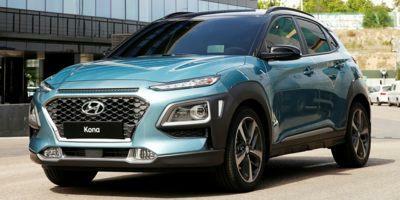 Meet the new Hyundai Kona. This all-new compact SUV leads its class in efficiency. The stylish exterior and a comfortable interior are just a couple of reasons why this vehicle is so popular. The roomy interior is big enough for you, your friends, and all your gear. Why settle for either a car or an SUV when you can have the best of both worlds? Drop by for a test drive in the new Hyundai Kona in Nashua. Don't hesitate to contact us at (800) 549-6597 for more details. Browse our inventory to pick the color and trim that are right for you. We look forward to seeing you soon.